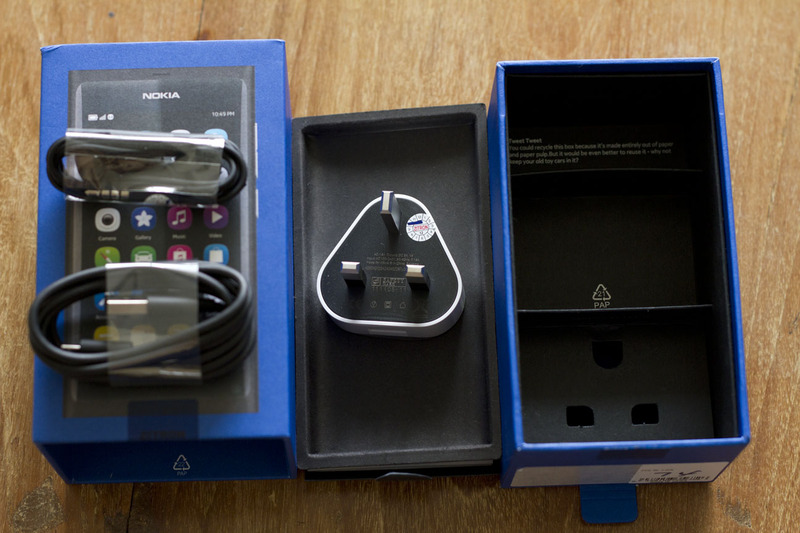 The Nokia N9 is now AVAILABLE in Malaysia!!! I am now grinning like a retard. Here are some pictures for you to digest while I continue grinning like a retard for the rest of the day. Now, back to grinning like a retard. Bye! 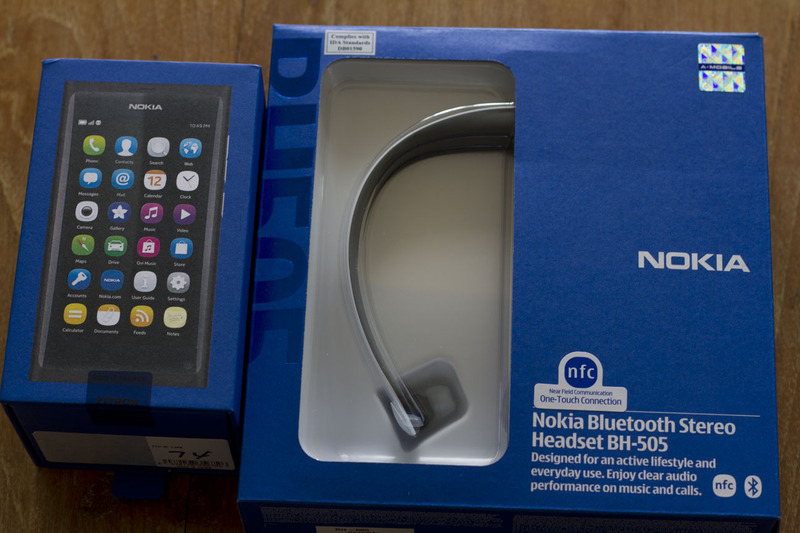 This entry was posted in Uncategorized and tagged availability, malaysia, N9, nokia. Bookmark the permalink. 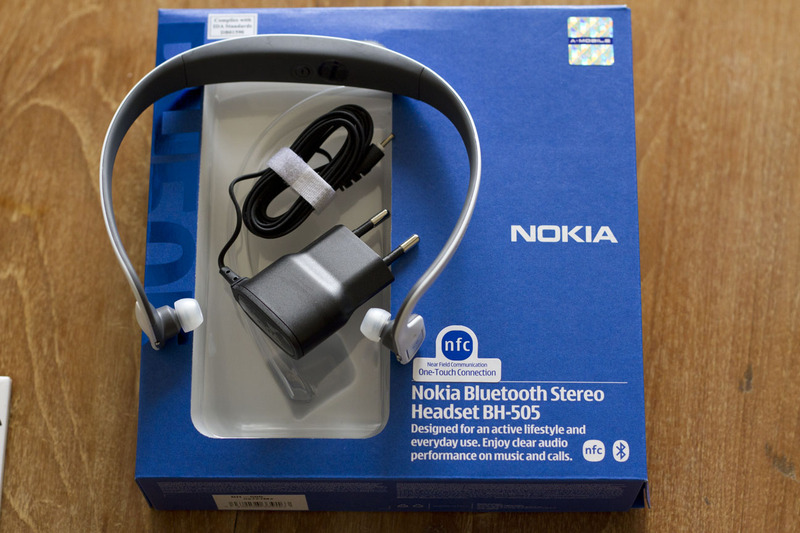 dude, 64gb n9 & nfc headset at 2088? serious?